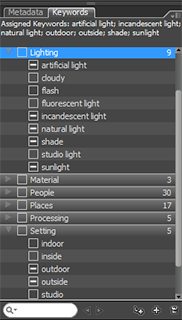 I batch renamed all of my raw files. When I then tried to burn them to a disc, it wouldn’t do it. I have already deleted the raw files from my computer (but thankfully not from my cards). What is going on? Not sure why it wouldn’t burn them to a disc… the renaming shouldn’t have anything to do with that. And you WHAT?! You deleted your raw files? Why? I’m not totally clear on what’s happening and what you’re trying to do. Hi i have started adding keywords to my photos ie names of people. When i view a photo on another pc the keywords are missing? This worries me as sometimes i format my pc and re install everything to keep it running smooth again. But im worried when i put my photos back on the drive i would of lost the meta so wont be able to search for individual photos ? Regards mark. Hi, I seem to be having some troubles with Bridge and cannot find any answers using the help line. I am successful at adding metadata onto the picture in Bridge, however when I try to view the same picture in an MS window (ex. 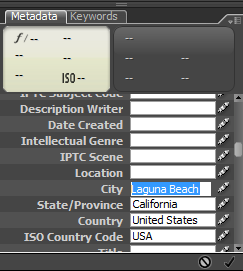 right click, properties, summary=no metadata) there is no data attached to that picture. Does anyone know why this happens?Is there a solution? It depends on where the metadata is being stored. JPEG and TIFF files will usually keep the information embedded in the image file unless you tell Bridge to do otherwise (though I’m not even sure if that’s an option). 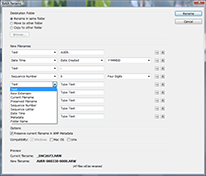 RAW files utilize sidecar files to store metadata and post-processing information. 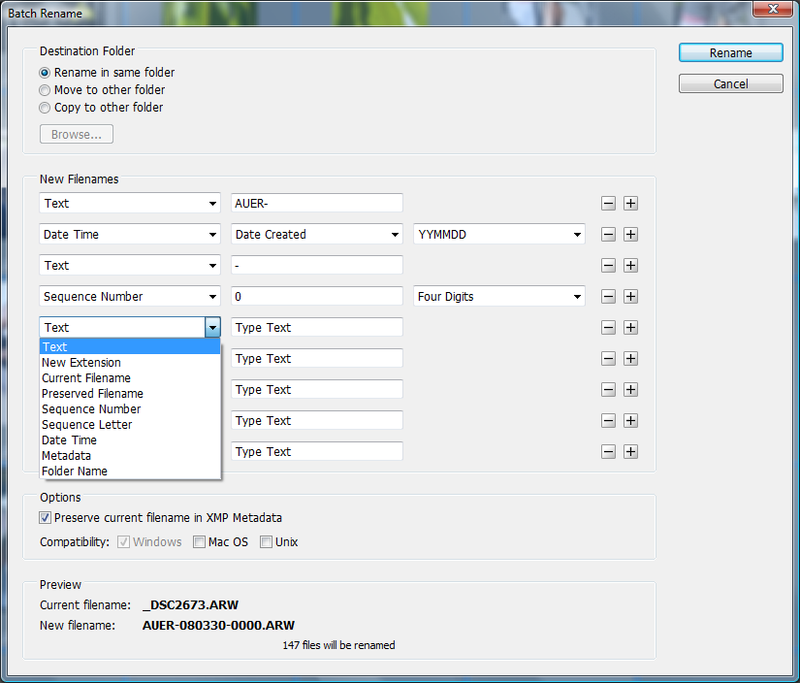 If you export your images from ACR as JPEG or TIFF, those files will contain the metadata.